Welcome to my site. 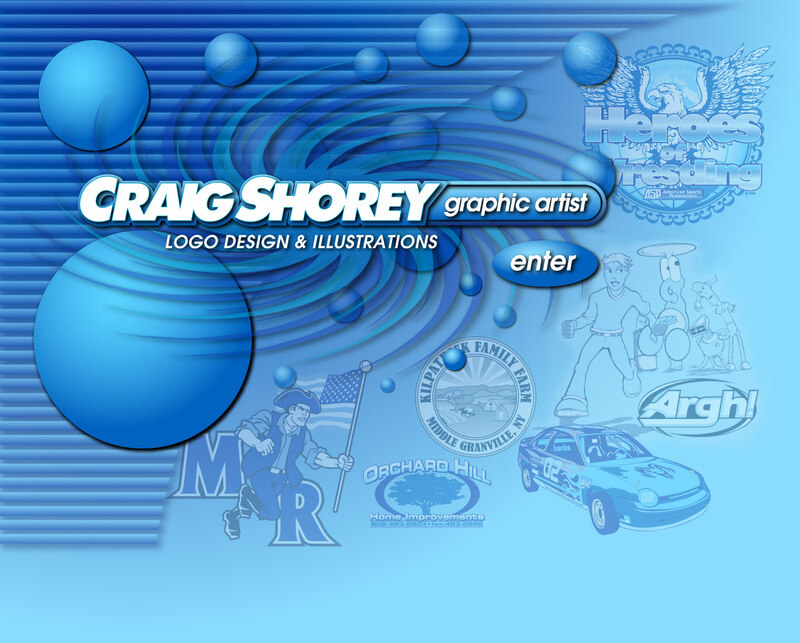 I’ve been a graphic artist and illustrator since 1998. During the day I work on designs for screen printing and promotional products for The Graphic Edge (formerly Keith's II). At night I work as a freelance graphic artist & on my personal illustrations. If your in need of a logo, t-shirt design, illustration, or anything graphical, please contact me for a quote at jumbienutes@hotmail.com. Most basic art and logo designs start around $25. And I do accept payment via Paypal, which you can use a Credit Card. I also have special rates for repeat customers and volume work. Thank you.